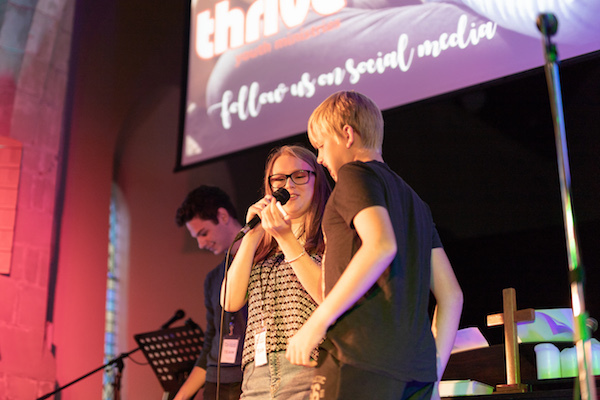 Thrive holds occasional gatherings throughout the year to bring together young people from local churches together with their youth leaders to worship God, have fun and get to know each other. Basecamp is our annual youth weekend away. Taking place over the first weekend of February each year, we travel together to the Pioneer Centre, Cleobury Mortimer, where there is a fantastic array of outdoor activities as well as great food and accommodation. 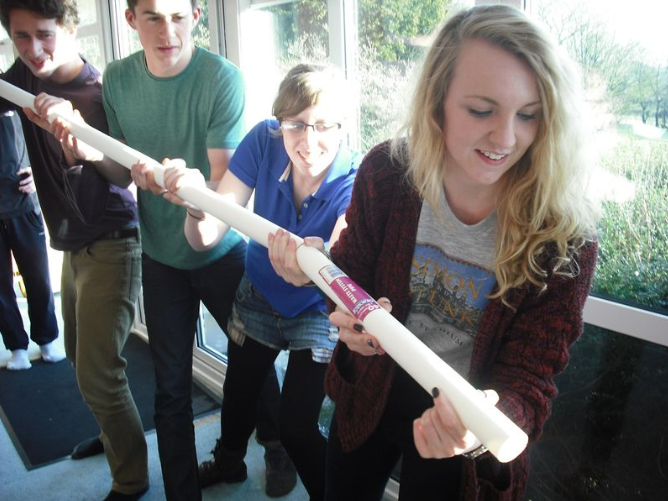 Find out more about our next weekend. Base is the name of our one-off events that take place locally at Whitnash Methodist Church, where Thrive’s office is based. These are Saturday evenings with games, food, worship and teaching.